Our goal is to provide hospitality to all people who travel to Chula Vista. This means everyone. Our mission is to make it as easy as possible for all people including those with hearing, vision, or any other disability to learn about our property and book their stay if they so desire. We work very hard to provide an easy-to-use online experience for all guests. We believe all of our website visitors should be able to easily research online on https://www.hotelschulavista.com/ regardless of device type and whether an individual requires assistive technology like a screen reader, font magnification, translation or voice recognition software. 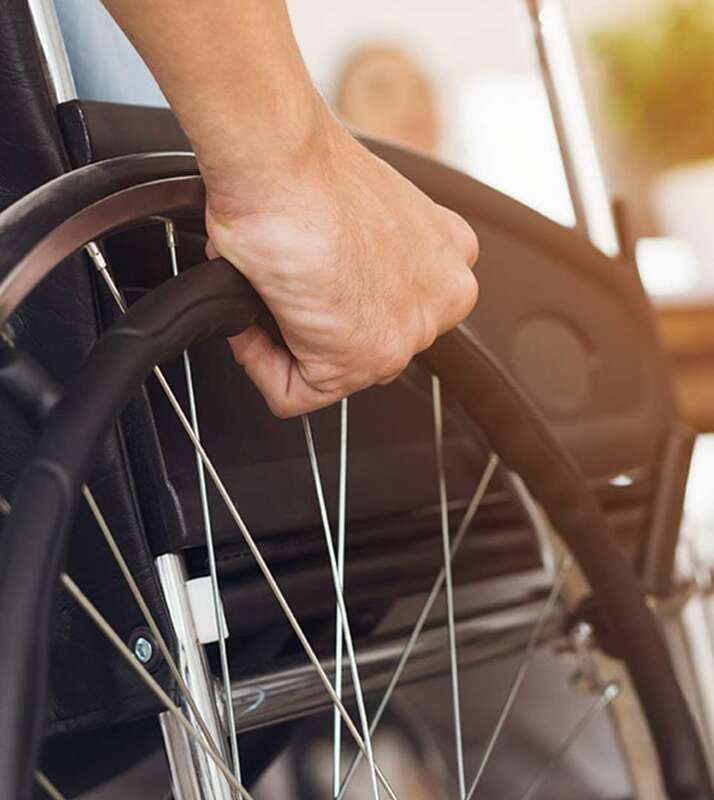 To ensure this, Howard Johnson Inn and Suites San Diego Area/Chula Vista is committed to compliance with Level AA success criteria of the Website Content Accessibility Guidelines 2.0 (WCAG 2.0), an international standard measure of accessibility success. Our website and digital marketing has been developed after carefully parsing these particular guidelines and is continuously being enhanced to make our technology more accessible and user-friendly.